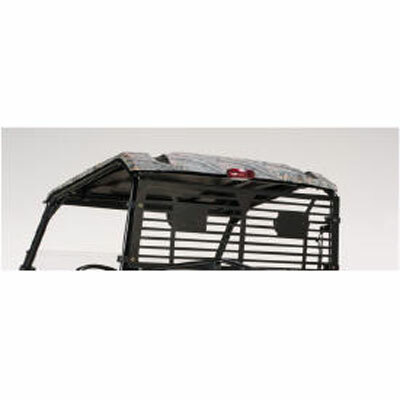 The OPS poly roof – camo provides all-year-round weather protection to the operator and passenger. 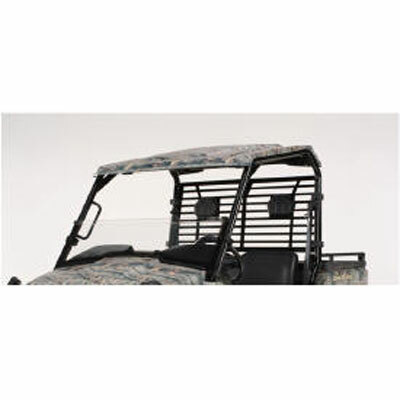 Features the OPS quick-clamp mounting system; the one-piece ABS roof easily attaches/detaches to the vehicles operator protection system (OPS) or roll-over protective structure (ROPS) with four clamps. No tools required.